My Fashion’s Night Out plans have officially been set in stone thanks to the news that Chanel will be debuting not one, not two but three absolutely perfect nail colors in honor of the shopping circus. Last year I managed to score a bottle of Jade on FNO and my life improved dramatically. 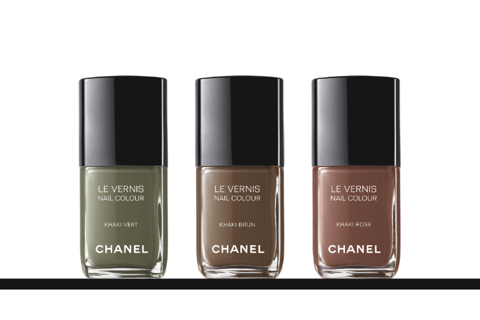 While I have my qualms with Chanel polish [chips easily] I cannot not purchase these three to die for colors. And yes, I will be purchasing all three. I am absolutely giddy at the idea [and so are my nails]. ← the new & improved W.